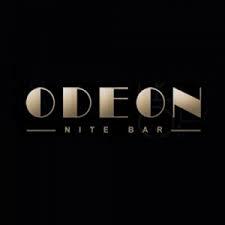 Since reopening its doors in late 2012 after an extensive renovation, The Odeon Bar has quickly built a reputation for being the go-to venue for evening drinks in the capital. 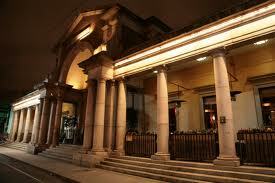 The Bar opens Monday to Friday from 12pm until late and Saturday & Bank Holiday Sunday from 4pm until late. 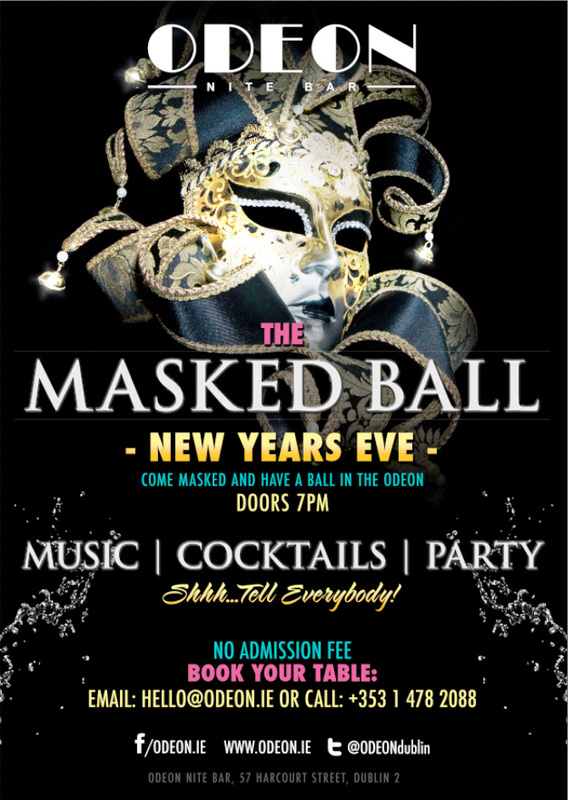 You’re invited to our annual Masked Ball to celebrate the end of a great year and welcome an even better one! 2 floors, 2 DJs, 1 MASSIVE celebration! 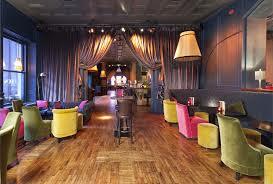 We don’t charge admission, we just want you to come and enjoy the party. Bring your own mask or have one of ours!